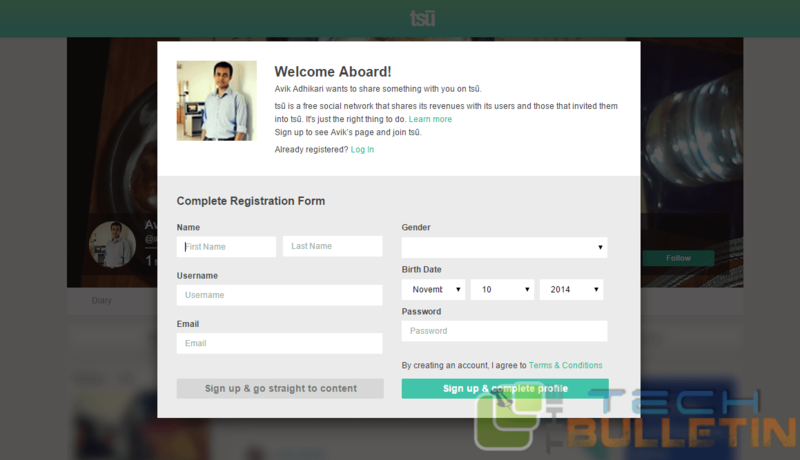 The Tsū is one of the newest social website. It is also different from other website also. With this website you can earn money. This is a social network like Facebook,but gives its 90% of its revenue to the users. 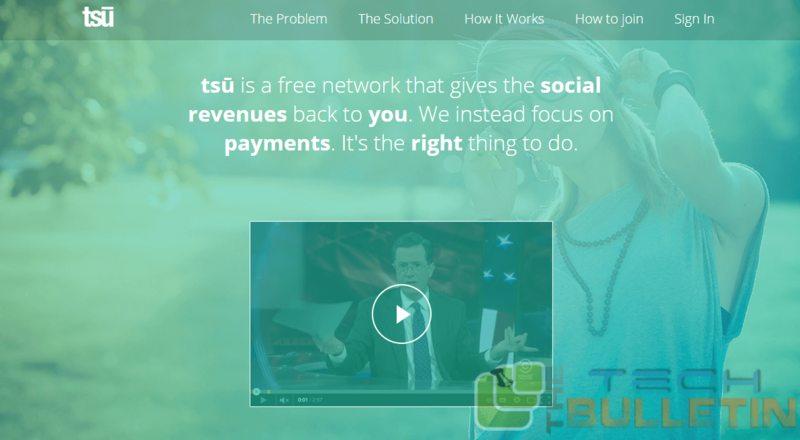 The Tsu-Social network which gives social revenues back to you. Tsū is a free social networking platform where all of the money is made from the platform which are mainly distributed among the users of the platform in the form of royalties – after all, it is your content & your audience. This website brings money from 3rd parties,such as from ads, sponsorship’s & partnerships. and this money then distributed between the users by giving 50% of any revenue created going directly to the content creator (which is similar to the YouTube or Sound Cloud monetization models). As per as the guidelines from Tsu then a person with average number of friends of 300 can able to earn up to 15$-20$ a day on average.Because the Tsu doesn’t itself invite anyone to its social platform, it provides its users a short code with the help of them they can able to invite other members and distributes 90% of the revenue from its ads back to the users. This unique architecture creates an on-going revenue stream for its everyday users. And also this kind of method will incentivize users to invite friends. and about 11% of their audience’s income that they make forever.